If you are searching for Avon Park Steel Buildings, then stop looking now! Avon Park is like a step back in time. The town is small, friendly and virtually unchanged the last several decades. Yet Avon Park Florida is still very close to all the major attractions and tourist cities that Florida offers. One of the things you will notice when you take a drive through the town is the abundance of steel buildings. 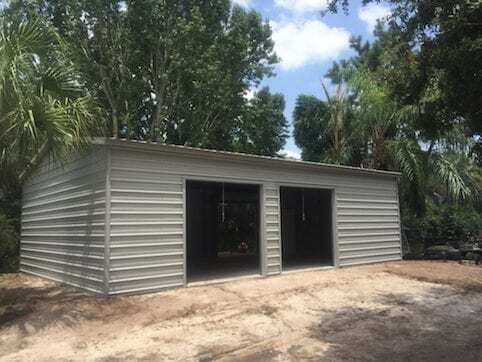 Central Florida Steel Buildings and Supply is the number one source for Florida steel buildings including carports, shed, garages, worksho ps, and more. 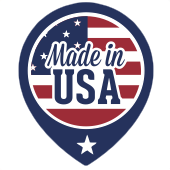 Located in Ocala, Florida, this business although new, boasts 50 years of steel building experience among its three owners. Central Florida Steel Buildings and Supply is the Avon Park Steel Buildings expert.